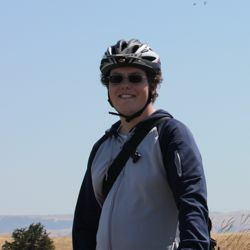 Posted 20 August, 2010; original posting. 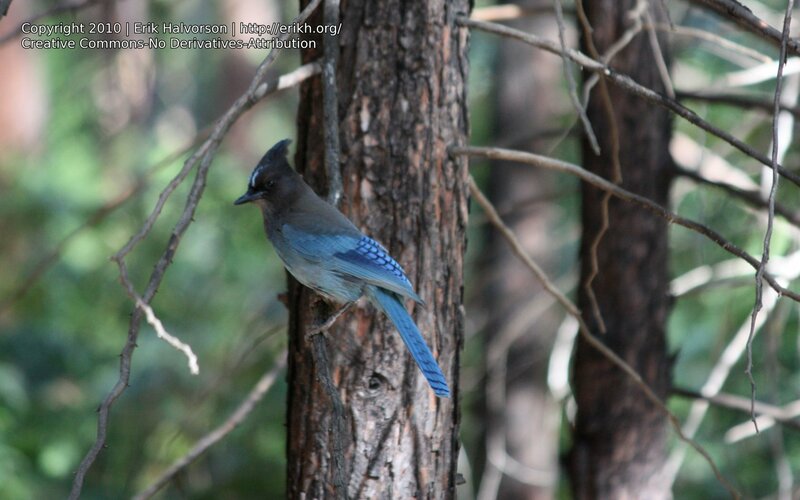 This is a Stellar's Jay that I took near Nevada Falls in Yosemite. 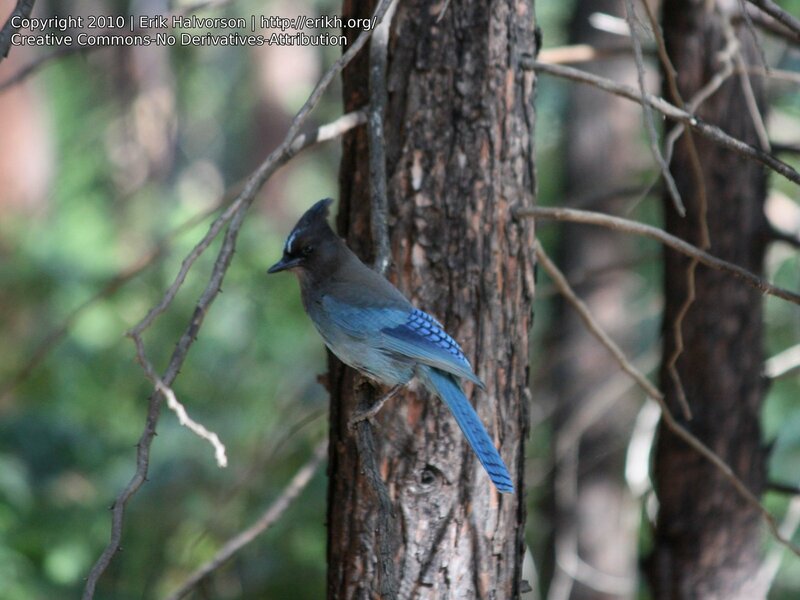 I love the blue color of this bird, particularly how it blends with the forest despite being so unusually colored. Taken with my telephoto lens.